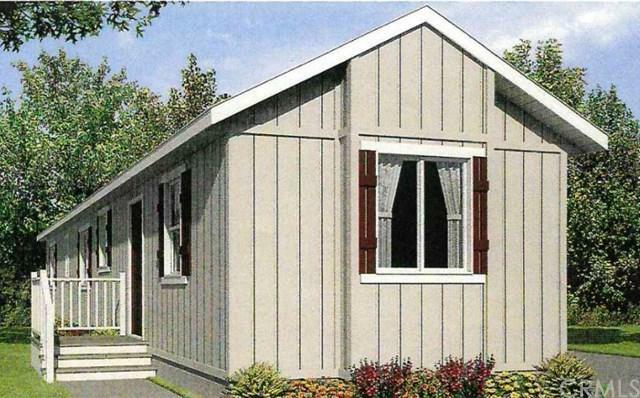 Beautiful BRAND NEW Silvercrest 2019 Mobile Home is located in Cresta Mobile Home Senior Park in Redondo Beach. The home features 2 Bedrooms and 1 bathroom. Ceiling fans & Basket Weave Carpet in the Living room, Master Bedroom and Second Bedroom. Kitchen Appliances include a New Refrigerator, New Stove, New Range Hood, and a New Dishwasher. The kitchen also has a Deep Stainless Steel Sink with Gooseneck, and 6 can recessed lights. The home is plumbed with Washer and Dryer Hookups. The Living room has vaulted ceilings and opens up off the kitchen, giving it a spacious Great Room feel. The property includes a small yard and a driveway for your car. LOCATION! LOCATION! LOCATION! Welcome Home!